What a difference a day makes! I’ve been reading some fairly regular “doom and gloom” messages on Vale’s transfer window business but until today I remained relatively calm. However, with Tom Anderson’s departure following that of Gavin Gunning, my alarm bells are now starting to ring. However, the key to a successful transfer window is surely for the club to come out of it stronger rather than weaker. Just look at Michael Brown’s business in January 2017 when (admittedly not necessarily all the fault of the manager) Vale lost Jak Alnwick and Anthony Grant and replaced them with, well, not much! My concern is the same this window. For all of the potential of Luke Hannant and Dior Angus, Vale have lost two stalwart defenders in Tom Anderson and Gavin Gunning. 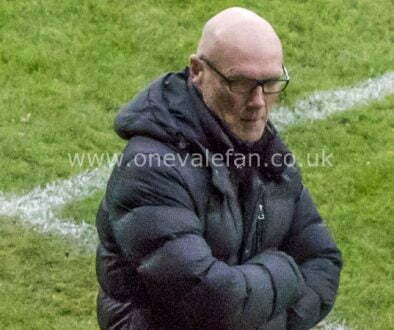 Arguably neither departure was the fault of Neil Aspin but with just two days left, can the manager bring in adequate replacements? For me it’s a no-brainer. 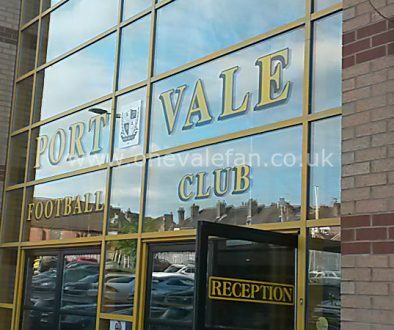 Vale are now in the position of “beggars can’t be choosers” – if that means paying over the odds to bring in new defenders then the club and owner may have to contemplate it. 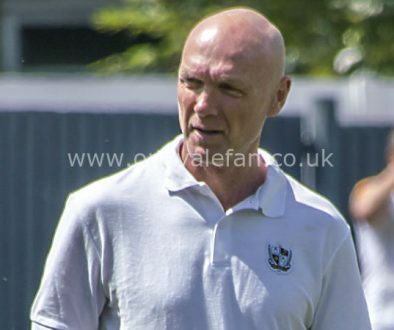 We all know that the departures of key players Grant and Alnwick went a long way to bringing relegation and we simply cannot afford to go down a second time. 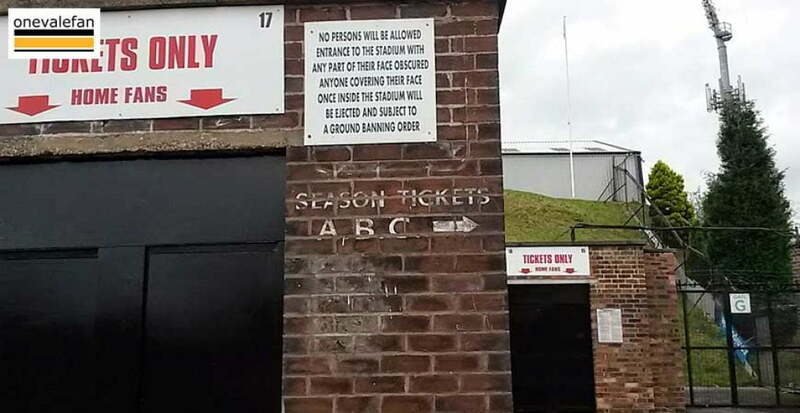 The club must act, decisively and soon, or face the consequences.